What is Heart to Home? 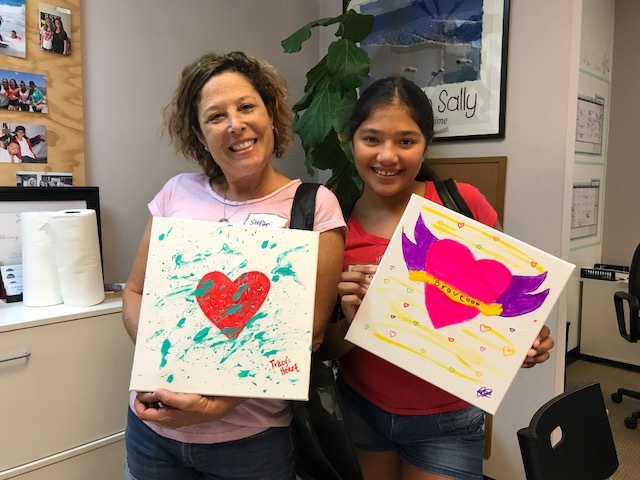 Heart to Home is Walk With Sally’s answer to creatively getting kids to open up about their struggles and experience with cancer. These group sessions are another way to build a sense of community among peers who are experiencing the same things, in addition to strengthening the bond between mentors and mentees. 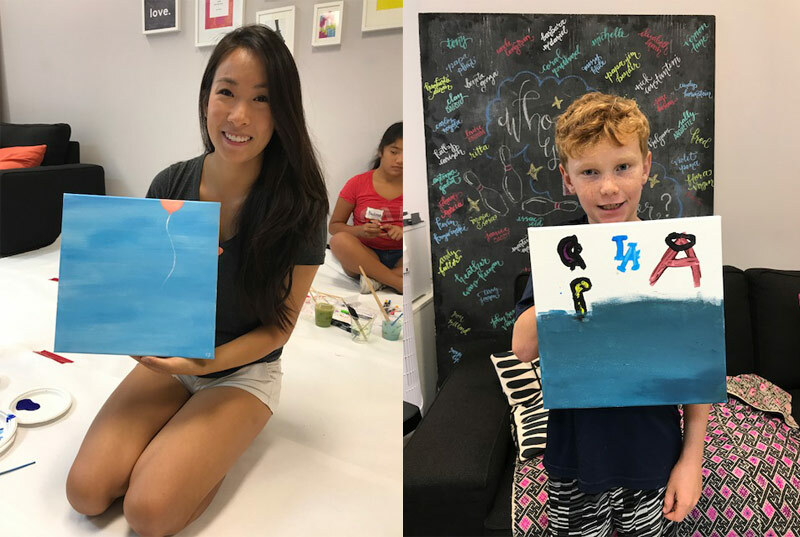 Each activity is thoughtfully designed by artist Drica Lobo to allow everyone to explore self-expression through visual communication. 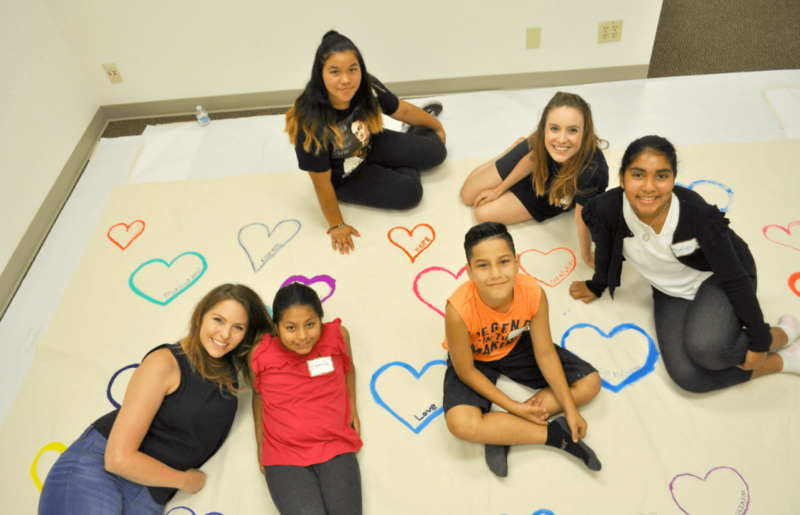 The sessions are meant to help mentors and mentees explore their emotions and feelings in a unique, creative way. Drica involves memories, where participants may face some unpleasant aspects of life, with the goal of overcoming them through the session. Throughout the Heart to Home sessions Drica finds that the kids become “more creative, and are always willing to connect and share with the group, especially with their mentor.” This experience alone is responsible for strengthening the bond between mentee and mentor, creating additional support for the mentee among their peers, and helps the mentee process some negative associations with cancer. This is why Heart to Home has become an integral piece of Walk With Sally’s support programs. Do you think someone would benefit from taking part in our Heart to Home program? Click here to enroll or refer someone today! This entry was posted in Heart to Home and tagged art, cancer, drica lobo, healing, Heart to Home.